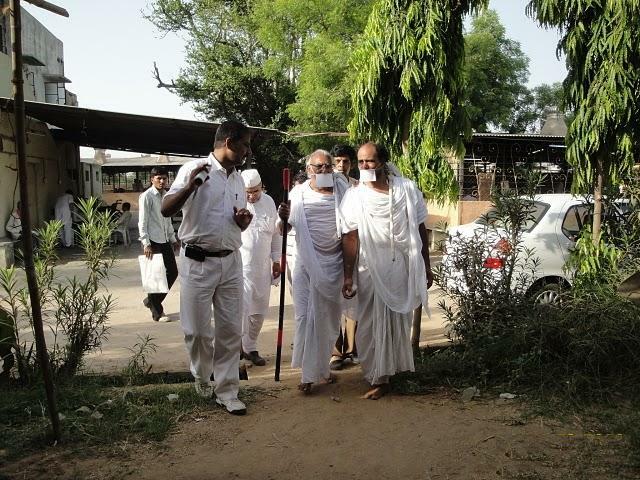 I was following the Jain a religious leader wherever he goes. So took a lot of pictures of him. 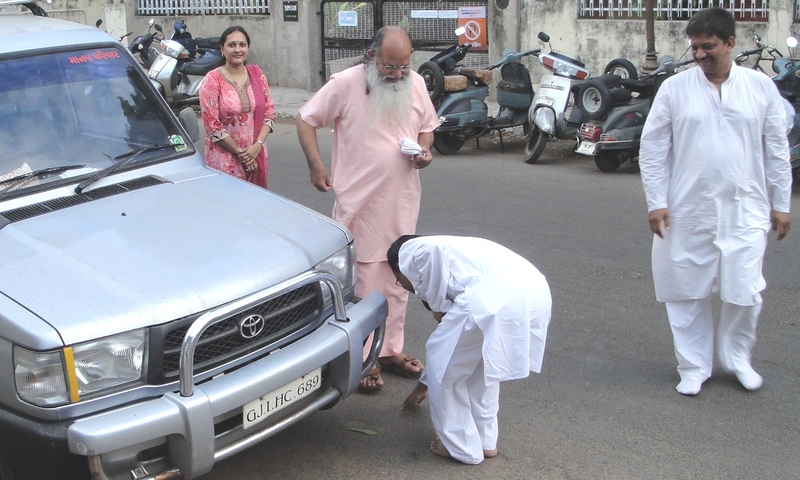 In this picture while he was walking you will see a volunteer in manavparivar was blessed by religious leader Jain during his visit to free medical camp organized by manavparivar-matar. Everyone who gets near with him are being bless. While in this picture, you can see again one of the volunteer accompanied the religious leader going towards the Case Department. The volunteer showed around the Case Department. 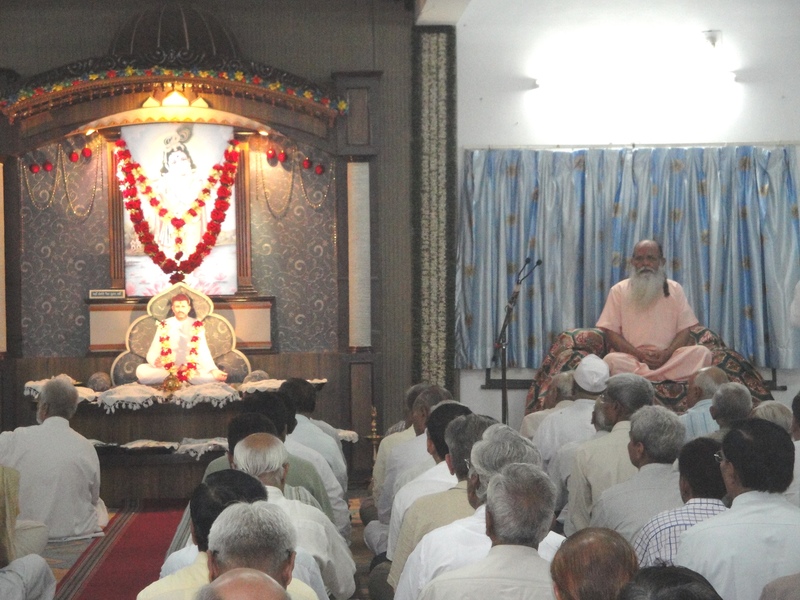 The next time I will share you the other place in Manav Parivar which the religious leader passed by. See you. 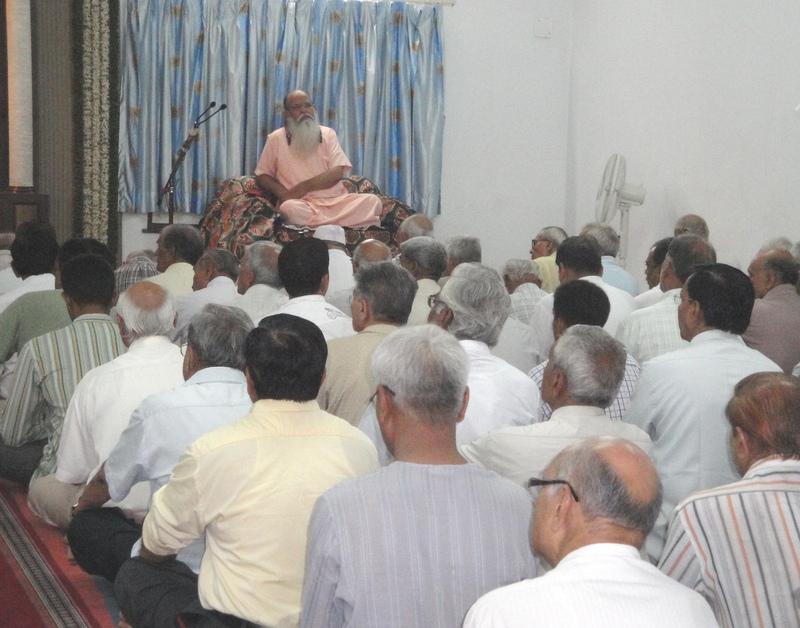 I visited again the Manav Parivar. 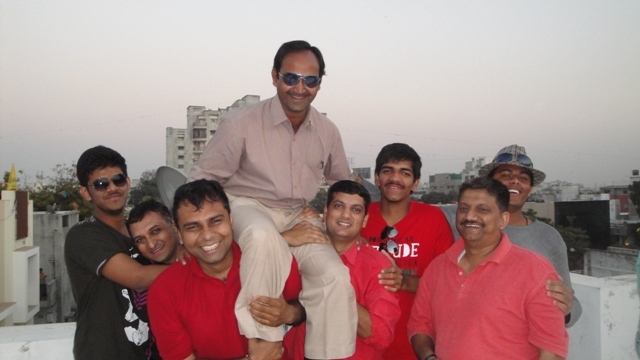 I was enjoying every visit I’ve done at Manav Parivar. 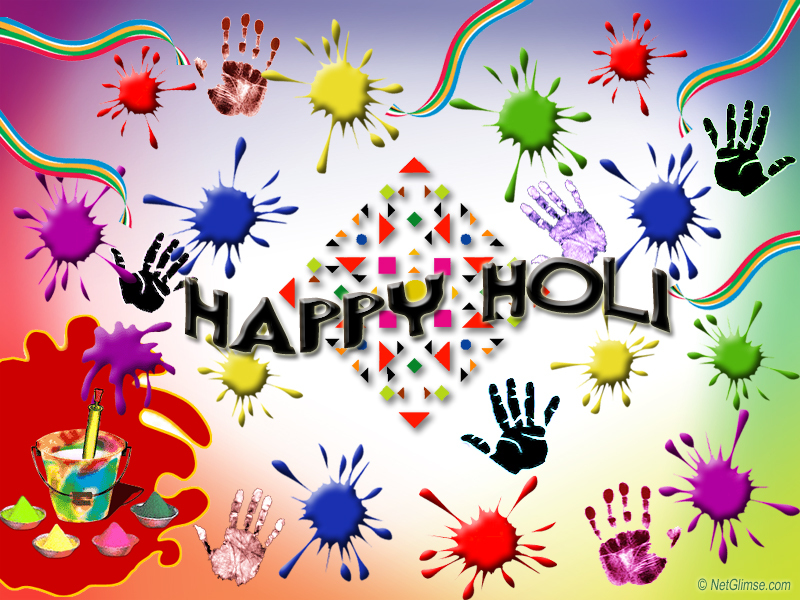 I learn different things there while I am observing. 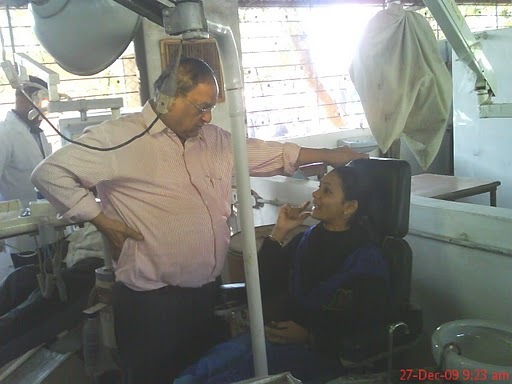 A volunteer dentist to Free Medical Camp at Manav Parivar in Matar was examining and questioning the patient for the problem she have. After some queries, the dentist is trying to treat the patient. The supplies are complete. So the patients should not worry about anything. 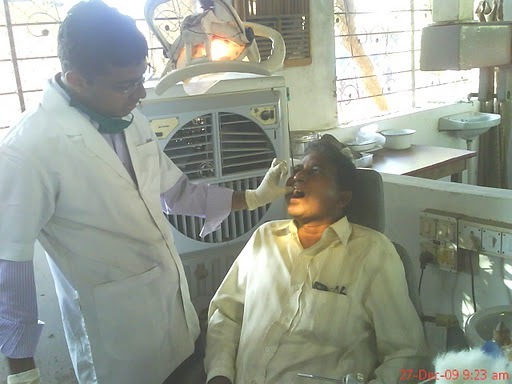 This is the other dentist who willingly offered his free service to the patients who visit the Manav Parivar. With all the volunteers who offered their free service, the organization were visited by many people there at Matar and even the other country. 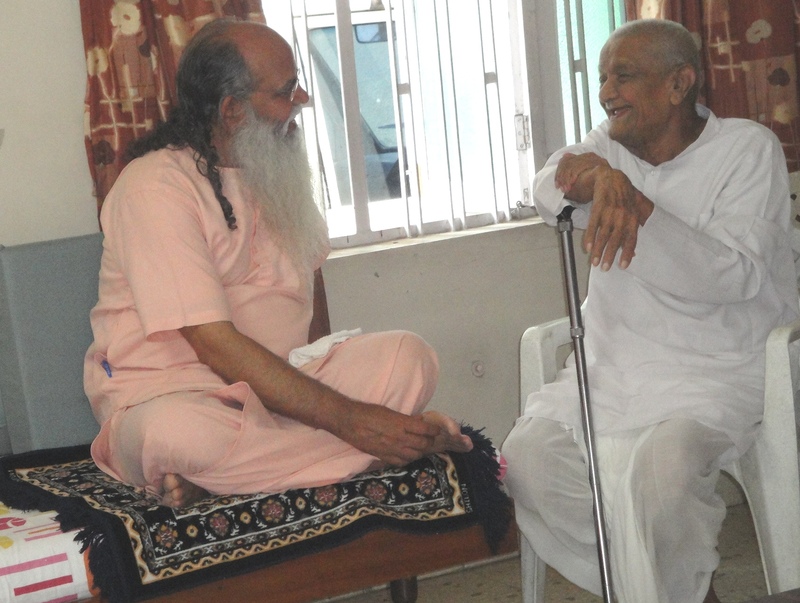 By word-of-mouth many encouraged to visit Manav Parivar as they have the hope that they will be healed with the ailments they have.